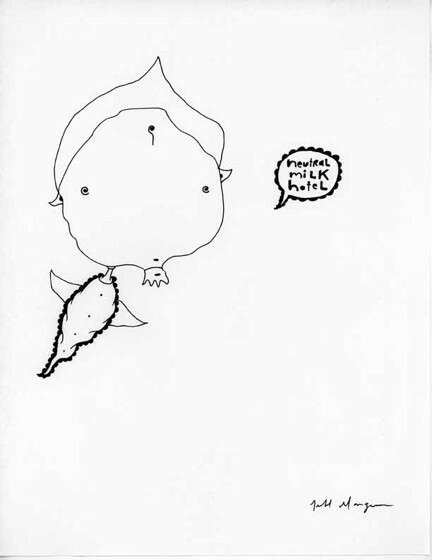 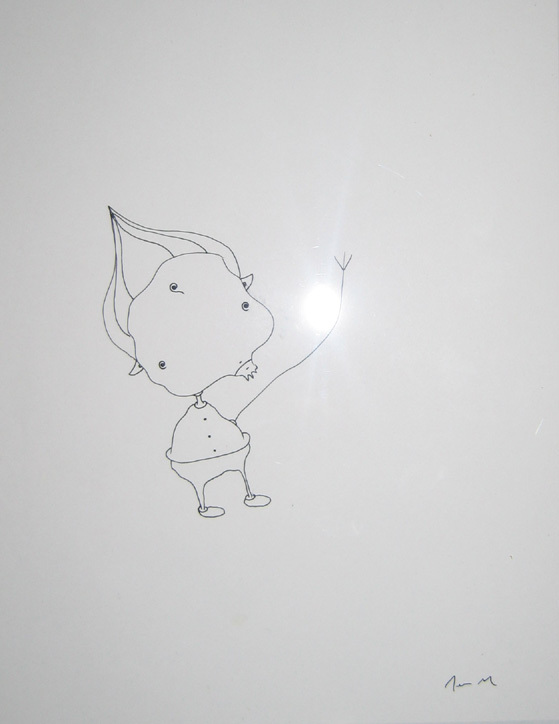 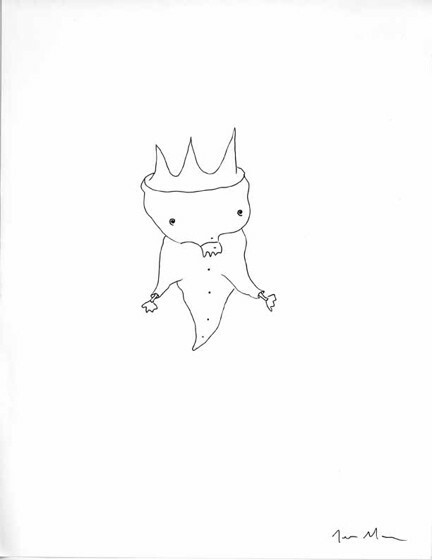 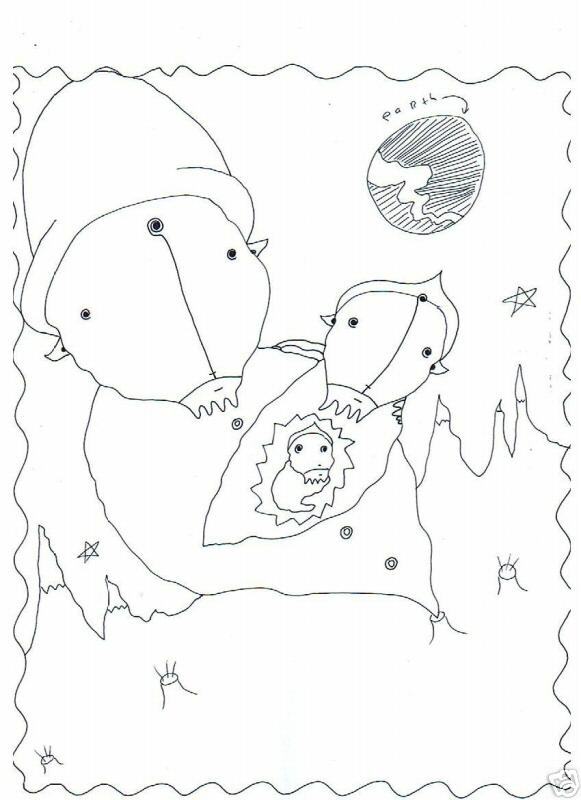 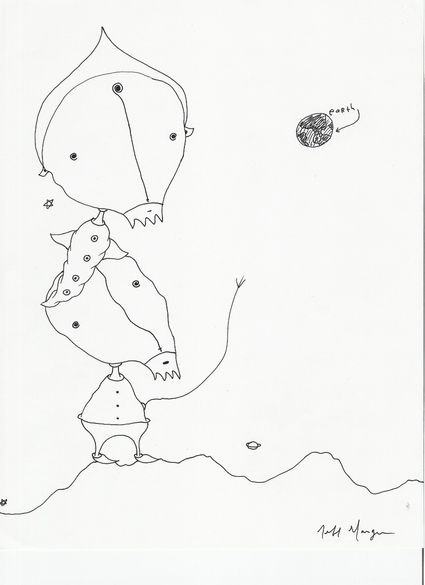 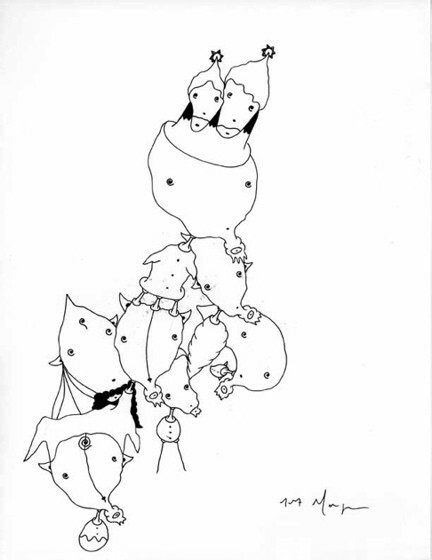 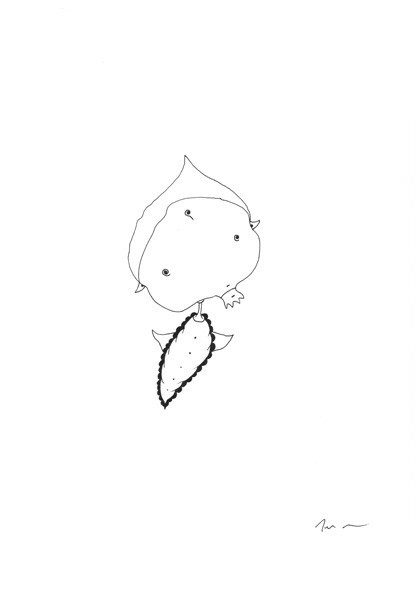 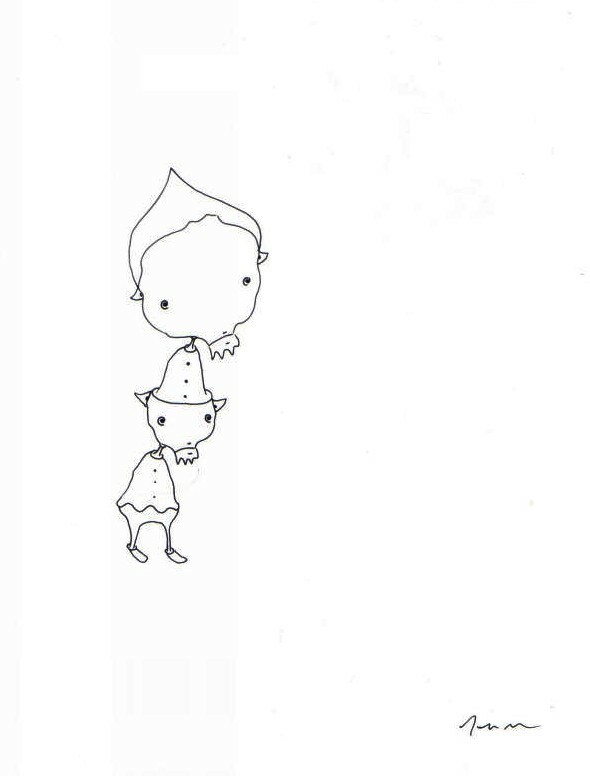 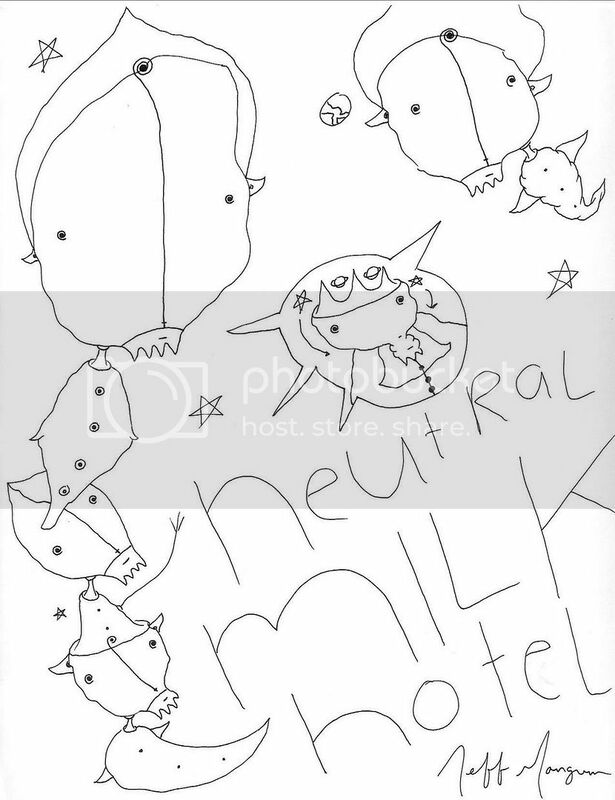 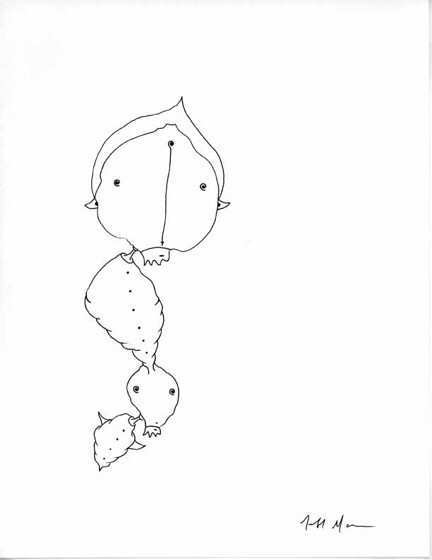 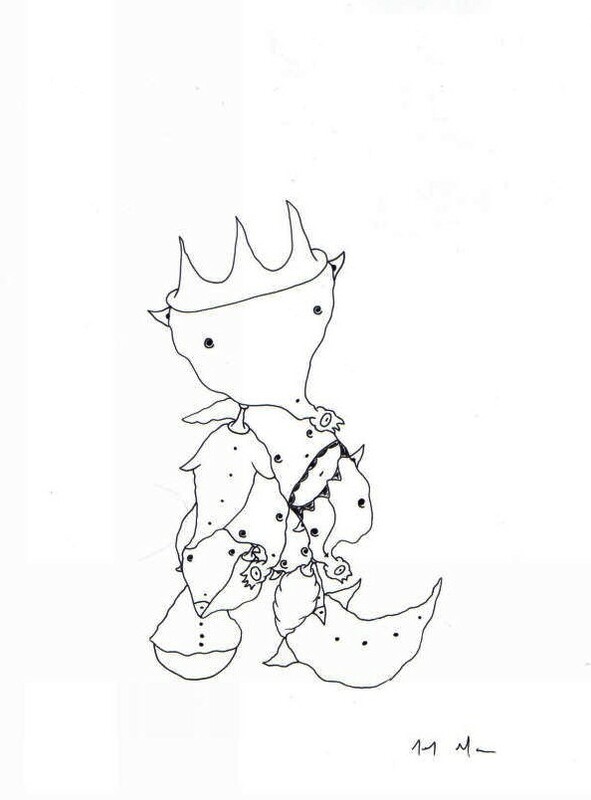 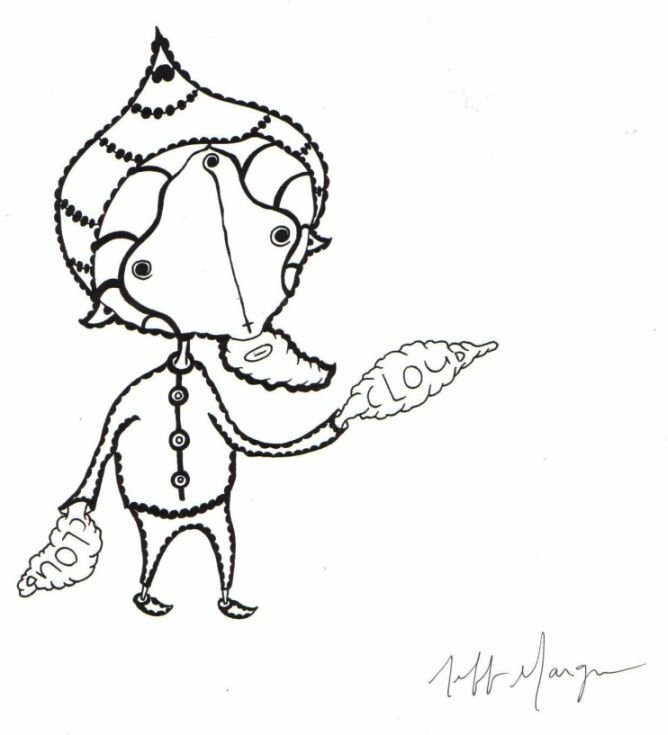 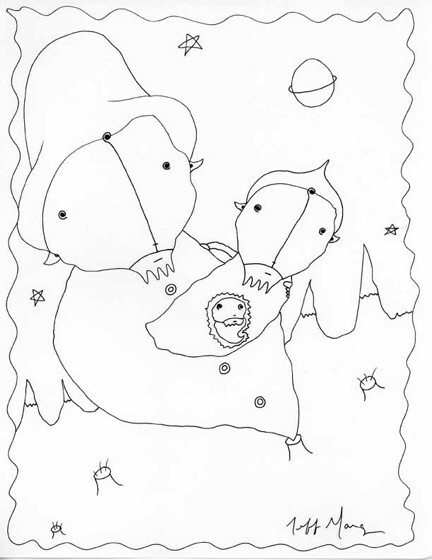 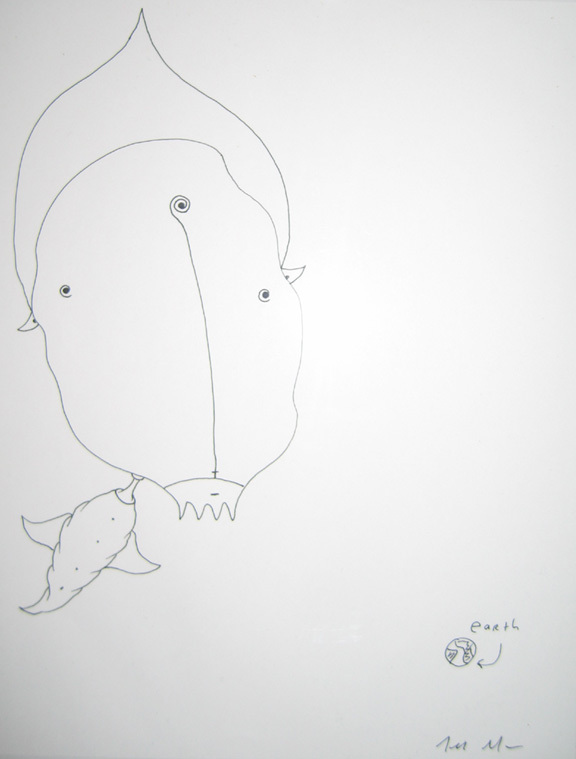 Beginning mid-September 2005, original drawings by Jeff were sold on the official NMH website. 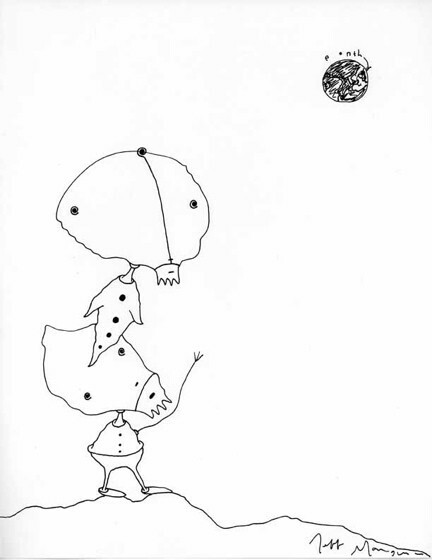 While there were some similarities, every drawing was unique. 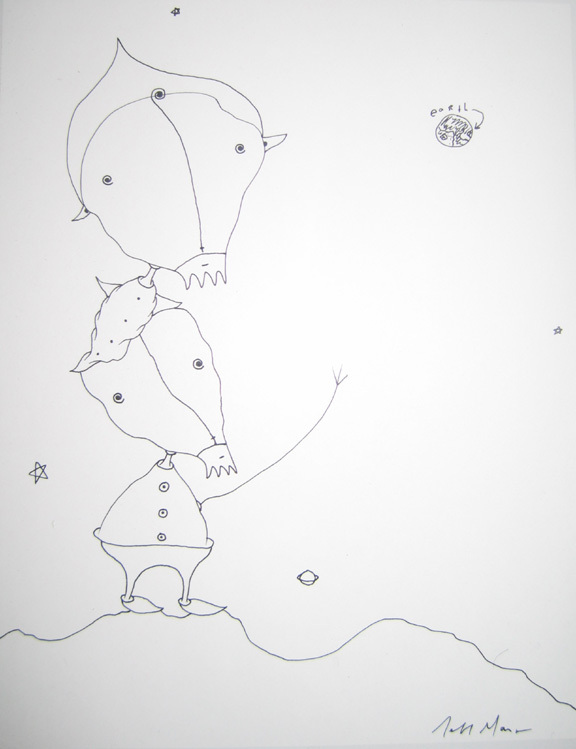 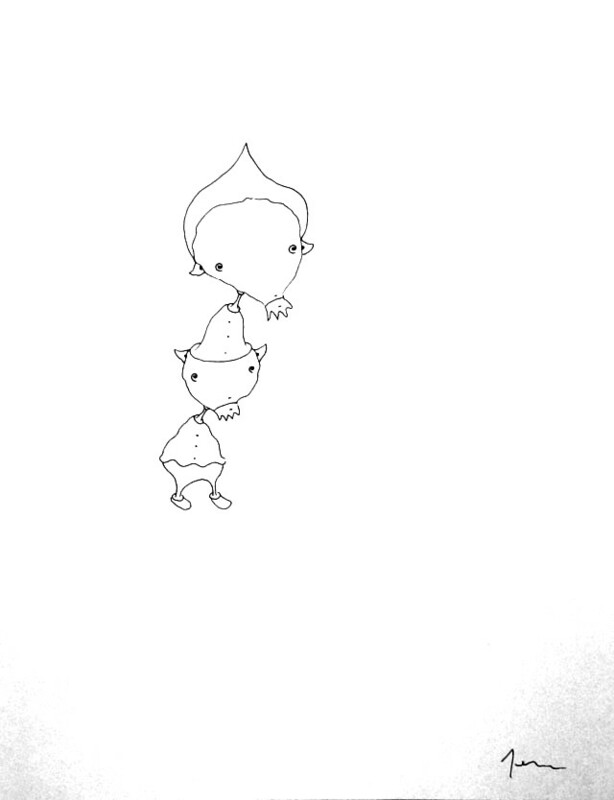 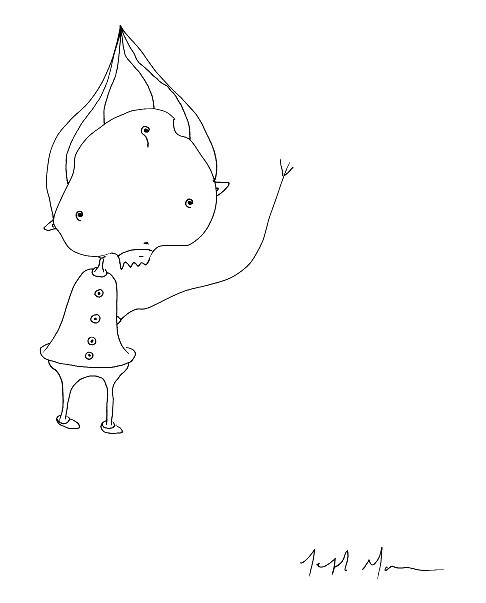 This is a page for sharing those drawings.